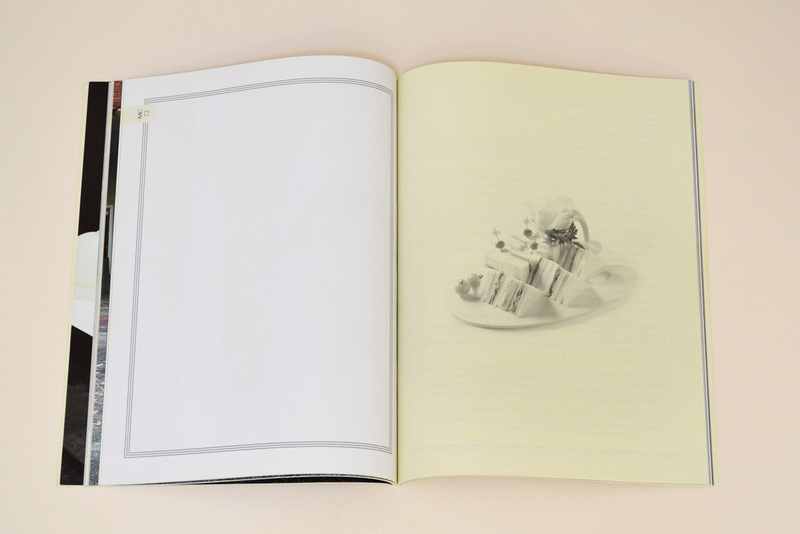 Tenderbooks, was by Rowena Harris in 2014, and since run by Tamsin Clark. Tenderbooks is an independent art bookshop that supports artist publications, research and original print editions, whilst hosting regular publication launches, late night events and performances. 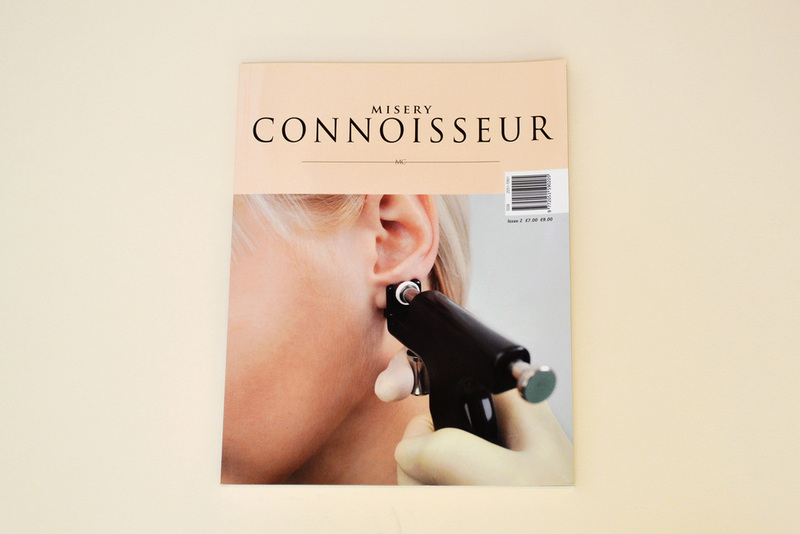 Misery Connoisseur (MC) is an artist group comprising of Rowena Harris, Micheal Heilgemeir and Emma Hunt, publishing the work of artists with a distributed magazine format, as well as online and event based extensions. 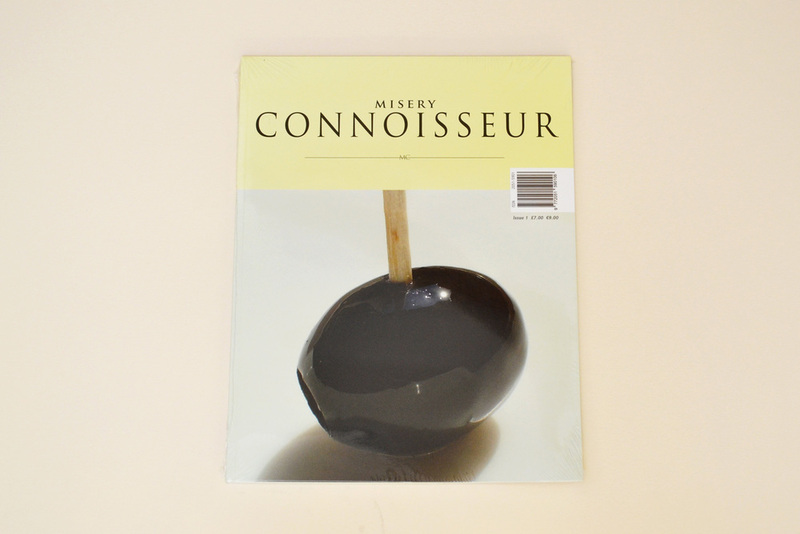 To date there are two issues of Misery Connoisseur Magazine with in a glossy magazine form with support from the Arts Council England. The 3rd issue is under development and will provide an expanded format and new space for artists as both a digital publication app (MC folded) and exhibition form (MC unfolded). 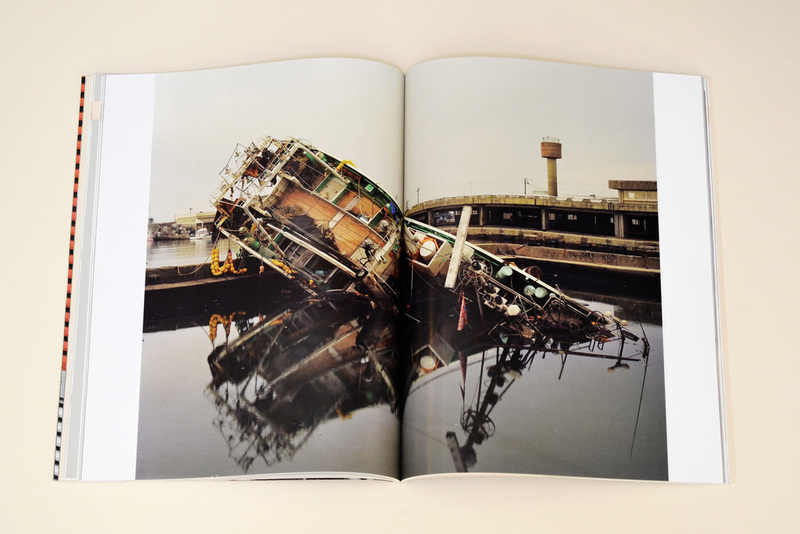 Work is specifically commissioned for the form of the issue (previously printed, distributed glossy magazine and forthcoming for the small screen). 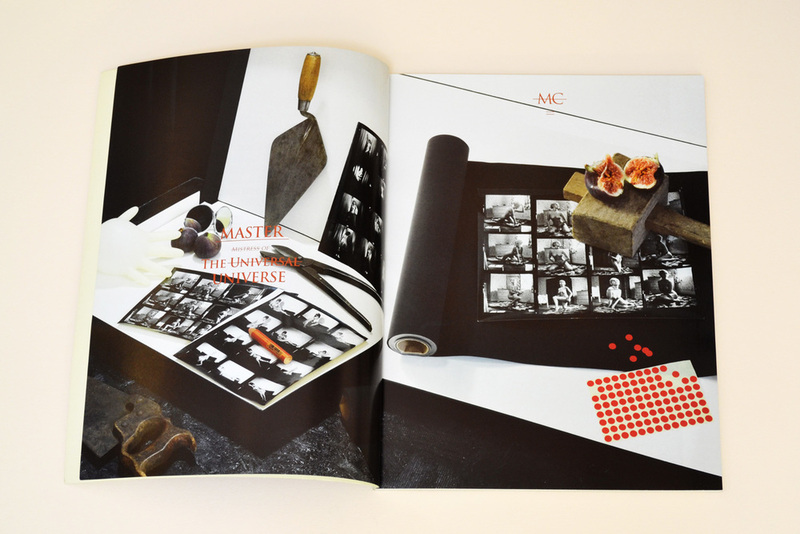 In this sense MC is a art work considering the distributed publishing form and rather not a traditional magazine. "Misery Connoisseur - perversely uplifting". Digitalsmigital: The fluidity of formats between publications and the screen is the title of the event as well as a pamphlet comprising of a conversation between Misery Connoisseur (MC) and the artist film-maker Jason Underhill, the founder and director of or-bits.com Marialaura Ghidini and Tamsin Clark of Tenderbooks and Furnished Space. The pamphlet will be available at the event alongside the screening of a new film by Misery Connoisseur in collaboration with artist/performer Steven Levon Ounanian entitled ‘Phil’. Both pamphlet and film arise from Misery Connoisseur’s research, conceptual shifts and development of the forthcoming MC Issue 3. For the conversation each of the contributors were asked to respond from the point of reference of their own specialist fields: online artist films, online curated projects and printed artist publications. This breadth of knowledge stimulates a broad conversation around topics such as online distribution, the accessibility of digital artworks and the challenges of defining the relationships between the printed page and the digital realm. Departing from the glossy printed issues 1 and 2, MC3 will be a digital publication app (MC-Folded) and equally in tangible exhibitions (MC-Unfolded). Digitalsmigital provides an opportunity to open out a conversation surrounding publishing in print and digitally, whilst the short film ‘Phil’ captures the mood of what is to come and the spirit of this transitional period.